The Wildcat Sport SE EPS retails for $16,499 and the Wildcat Trail SE EPS for $14,699. Eicher-Polaris, the Indian joint venture between Eicher Motors and Polaris, is adjusting their Multix marketing strategy to boost a lackluster rollout, according to reports from the Economic Times of India. The less than expected performance has been mentioned in recent quarterly earnings calls with analysts. Eicher-Polaris has already boosted the Multix’s power with a more powerful and BS IV compliant engine. The company plans on doubling their dealer network to 150 locations over the next six months and looks to more aggressively market this new concept vehicle. Additional resources are being allocated to marketing strategy consultants and customer research to inform future marketing initiatives. The joint venture’s management has moved back their breakeven time frame by up to two years and may start producing ATVs at the Multix plant to help in that regard. 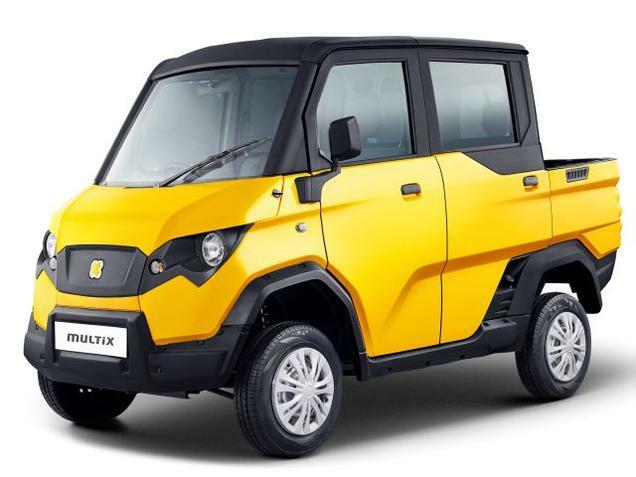 The plant, located in Jaipur, has a capacity to produce 60,000 vehicles annually, so ATVs could fill some of that capacity until the Multix can develop some momentum. 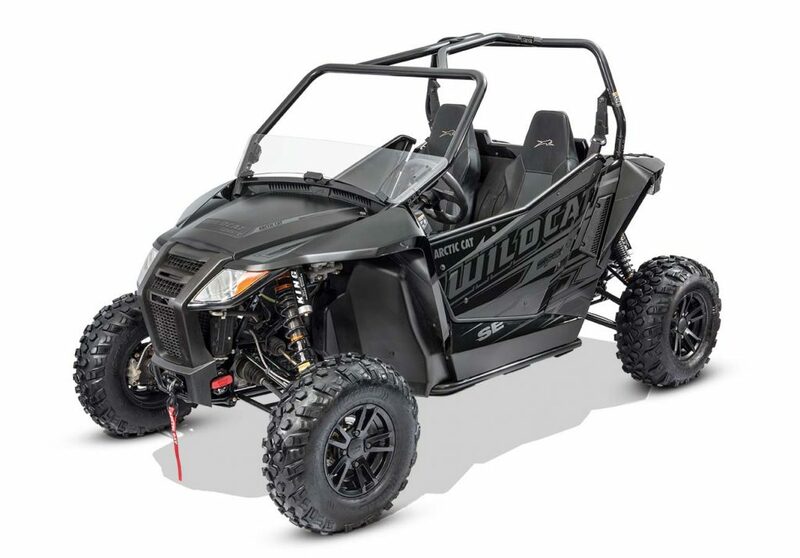 This isn’t the first time Polaris has had difficulties in markets outside of the powersports arena. 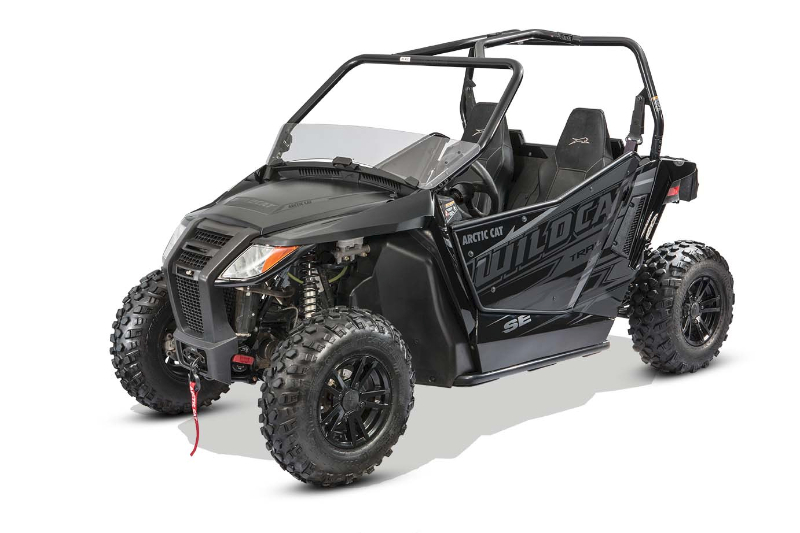 They have had some challenges along the way with their Bobcat partnership, Brutus line sold to commercial and government markets, as well as, some issues with traditional Polaris dealers trying to sell GEMs after the brand was first acquired. In the commercial/government market customers are often constrained by budgets and budgetary calendars, and a dealer has to be pro-active. The successful dealers I have met in this market all aggressively make on site visits and demo vehicles for potential customers, as well as, attend trade shows, exhibitions and other venues where potential customers congregate. This is essentially a different type of dealer than the powersports dealer. This is not to say that Eicher-Polaris and Polaris won’t be successful in these markets. Despite these hurdles, Polaris has continued to grow their commercial business and their recent acquisition of Taylor-Dunn shows they are committed to a long-term strategy. In fact, overcoming these hurdles is building an institutional knowledge of these markets that should improve help them moving forward. Textron’s recent acquisition of Arctic Cat raises some interesting questions about the acquisition itself and how other companies in the market may react. 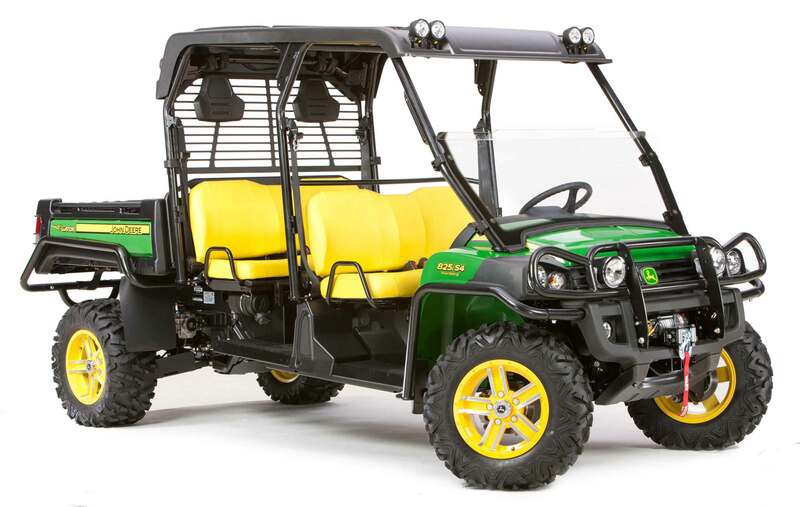 In particular, what does the acquisition mean for Club Car. 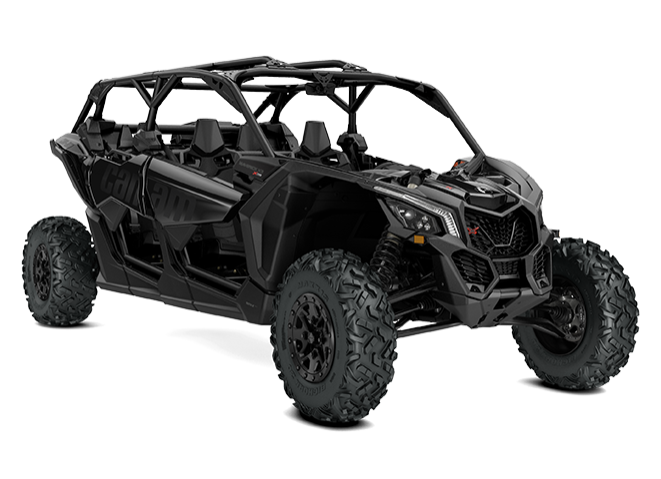 One question is whether or not Textron will continue investing in the Bad Boy Off-Road brand. 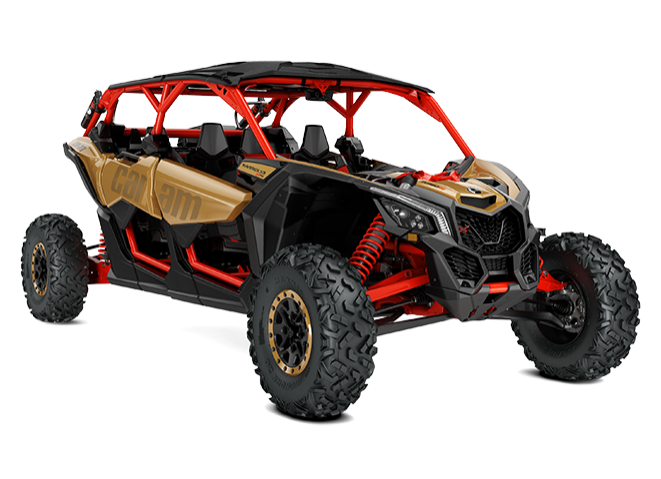 Except for the electric powered Bad Boy Off-Road UTVs the brand’s product offerings are redundant given the more popular Arctic Cat product lineup. One can argue that the dealer networks are sufficiently different that the brands can effectively reach different customer bases and not cannibalize each other’s sales. A quick perusal of the Bad Boy dealer network indicates that most of their dealer s are golf car related with some power sports dealers. Moving forward, Bad Boy how much resources are put into product development, and what type of vehicles they develop should indicate the direction the brand will take in the context of Arctic Cat acquisition. Another issue is the potential clash of corporate cultures between Textron Specialized Vehicles and Arctic Cat. 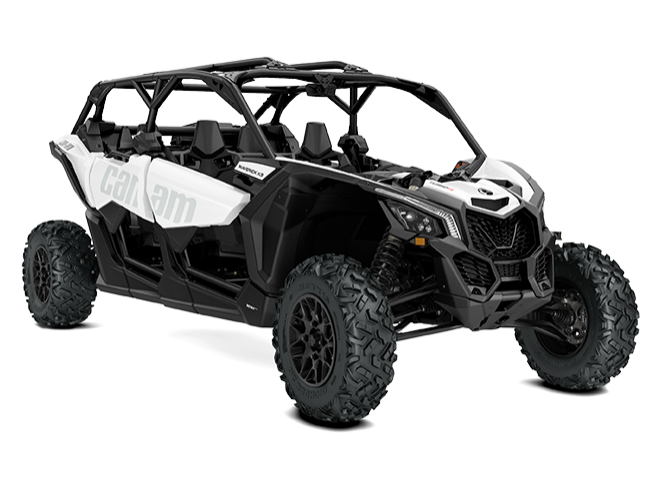 Textron is a large conglomerate with over $13 billion in sales annually and a particular corporate culture while Arctic Cat is a much smaller company coming out of a powersports background. How well these companies will mesh will be interesting to see. Keeping Arctic Cat as a stand alone operating unit can mitigate any cultural problems to a certain degree. However, any future financial difficulties at Arctic Cat could generate more intrusion from Textron management regarding Arctic Cat operations. A more intriguing question is how the acquisition of Arctic Cat might impact Club Car, which is now the only large stand alone fleet golf car manufacturer. 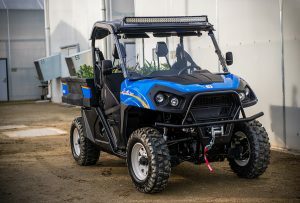 While Yamaha Golf Cars are separate from their UTV and ATVs business, they are both part of their Power Products division. Similarly Textron has developed their Textron Specialty Vehicles division that combines a range of small, task-oriented vehicles from airport tugs, to fleet golf cars to off-road ATVs and UTVs. Ingersoll-Rand and Club Car has taken a decidedly different approach. Rather than collecting other categories of vehicles, they have opted to focus on building out the sales of golf cars for personal/golf use and commercial oriented utility vehicles that are based off of their golf car platform. Management confirmed this approach when asked about the Arctic Cat acquisition during their recent fourth quarter earnings call. According to recent financial results Club Car has been successful with positive growth in the commercial/utility segment while the fleet side continues to lag. However, the business is relatively small compared to the overall size of the company which had $13.5 billion in sales in 2016, and Club Car is part of their smaller Industrial segment. This raises the possibility that Club Car may be an inviting candidate for divestiture. But who might be interested in buying Club Car? One possibility is Honda Motor. They already have a range of motorcycles, ATVs, UTVs and scooters. An acquisition of Club Car could further diversify their vehicle portfolio. In addition, golf is a popular sport in Japan so there could be some degree of personal affinity among the management towards owning a leading golf car company. Club Car would offer a premium brand and a different distribution channel that might be useful for moving other Honda products. It would also add some electric vehicle expertise to Honda as well as additional global manufacturing capabilities. Large volume of electric vehicle sales that can be used spread costs of new battery and electric powertrain development. The one drawback is that, from previous presentations, Polaris management considers the golf car segment a low growth segment. In large part this is due to the stagnant fleet golf car market which is the major portion of the golf car segment. 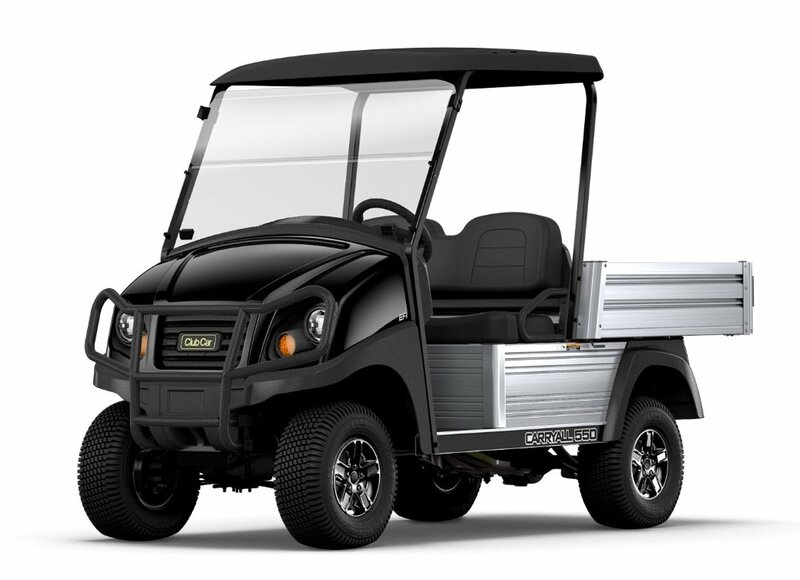 However, E-Z-GO’s recent introduction of lithium battery powered fleet golf cars represents a potentially significant shift in the market. If lithium battery golf cars can disrupt the fleet market, this might create a more appealing market to Polaris. 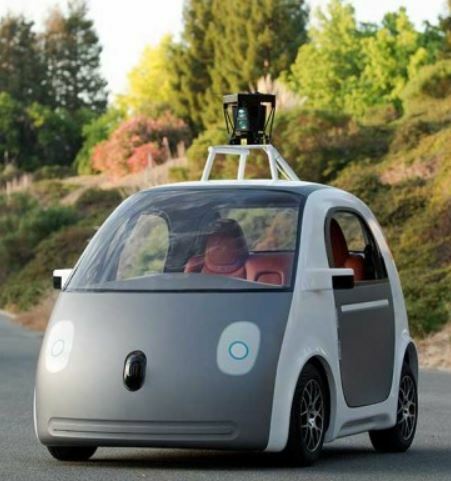 Providing an opportunity to leverage their expertise in electric vehicles, increase electric vehicle unit volume to lower costs and find a growth avenue in an otherwise stagnant fleet market. Despite recent headwinds from recall issues, Polaris still has the financial resources for such an acquisition. It will be interesting to see if they move in this direction.